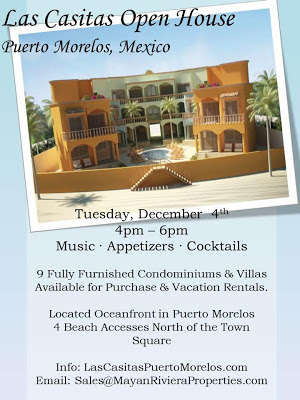 Puerto Morelos Blog: Open House Tomorrow from 4-6pm. 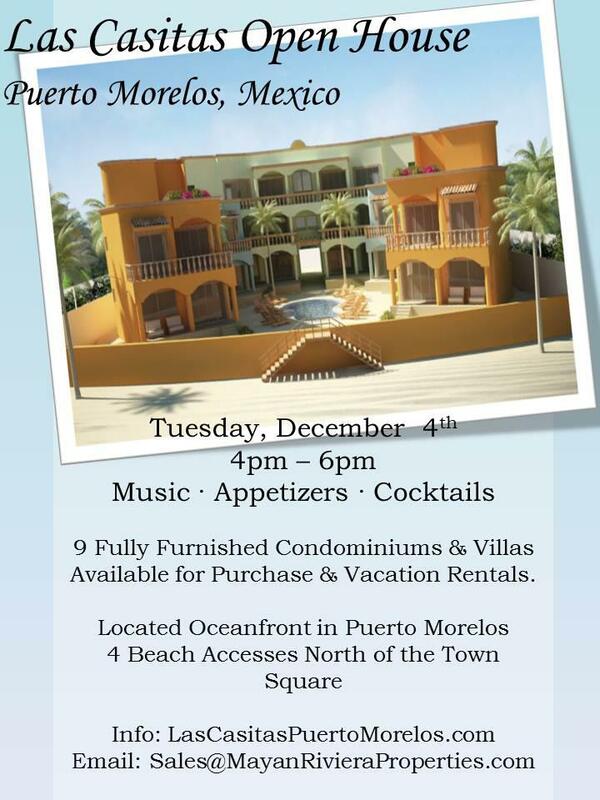 Tomorrow from 4-6pm. See you there! !